Who’s at the door? Nothing is worse then opening a door to answer the question. It poses a risk to not only you but also your family. 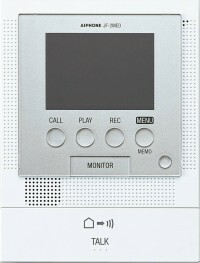 With an intercom system you get audio and visual verification of who is at the door before opening a door. Some intercom systems have DVRs integrated to allow for full view of all the cameras on the property.